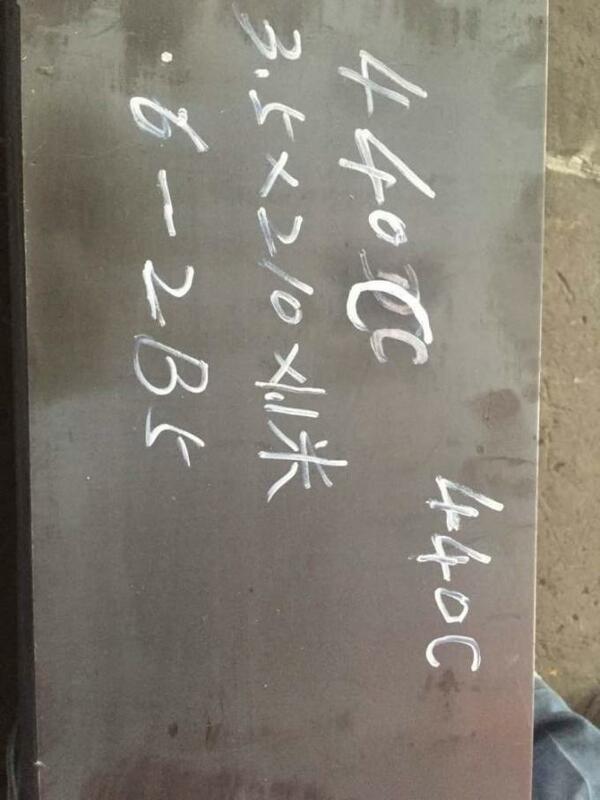 Type 440A, 440B and 440C are highly carbon content increases, the attainable hardness hardenable chromium stainless steel with pro- also increases, but at some sacrifice to corrosion gressively increasing carbon contents. As the resistance. is that often steel makers mark 440 on the tang of the blade and not the letter grade. This is especially true when it is one of the lower grades. This has led certain knife manufacturers to rename 440C as other things in order to differentiate the quality of the product. 440A stainless steel - Has a carbon content range of .65-.75%. rust resistant of the three. However, the 400 series are some of the most rust resistant knives out there. 440B stainless steel - Very similar to 440A but has a higher carbon content range ( .75-.95% ). 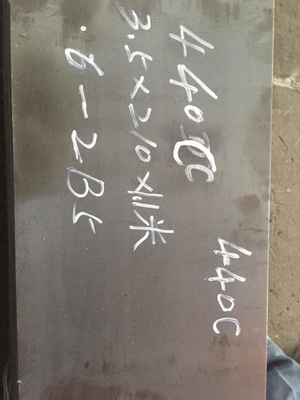 440C stainless steel - This has a carbon content range between .95-1.20%. This is considered a higher end stainless steel. This alloy is one of the most common in knives. It is wear resistant, and it is a hard steel. 0.75 - 0.95% respectively ). these have lower attainable hardnesses but slightly higher corrosion resistances. Although all three versions of this grade are standard grades, in practice 440C is more available than the A or B variants. Scissors,medical equipment,gauges,food machine,mechanical parts,automobile parts and more.